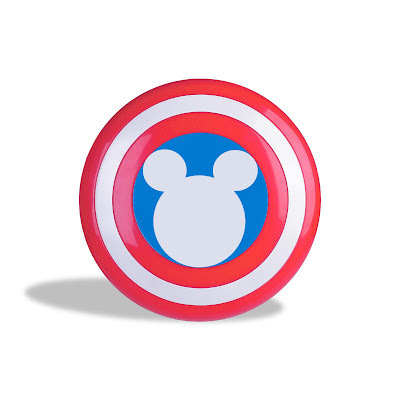 Stan Lee and the Mouse have three projects that have been developed from the colaboration between Disney and Lee's POW! Entertainment. Richard LaGravenese (THE FISHER KING) will write and direct "Nick Ratchet," revolving around the adventures of a private eye. Gary Goldman (NEXT) is writing the original script "Blaze", about which little is known. Zoe Green("Wolverine & the X-Men" cartoon series) is working on a draft of "Tigress", is about a woman who starts to aquire animal feline instincts.